Not really sure how to take care of the pigeon you found? 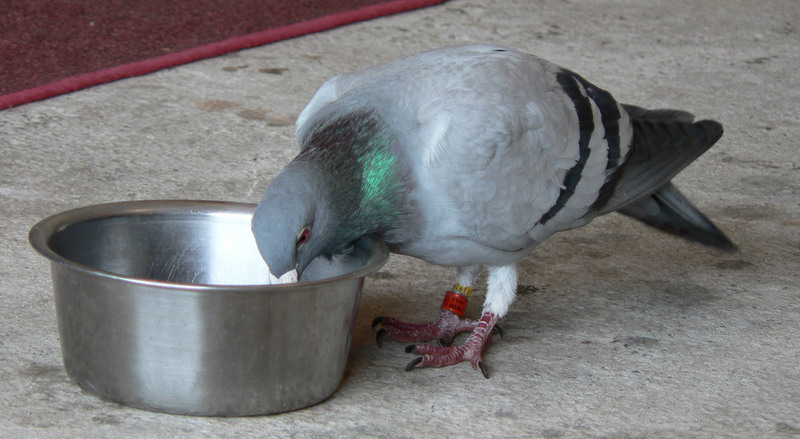 If you found a lost pigeon, please provide the details which can be found on the ring, pigeon location and your contact details which will then be posted here. 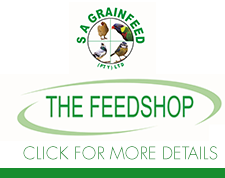 Hi I am looking for a blue wf hen 01051 ZAPWF 14.Got out of the breeding loft. Found a pigeon yesterday at Royal Cape Golf Course. Has the following recorded on its ring. The bird is being cared for in Table View but would need some medical attention. Please call me on 082 554 4239. I have reported the bird to Janet Dorling and Mr Le Roux but have not been contacted by the owner. If I do not hear from anyone by tomorrow I shall hand it in at Sancob. Hi I am looking for BLUE BAR Hen NWPF 09 SA 1642.Willing to offer a reward!! Found a pigeon. Ring details WPRC 12 16. My number 082 567 8067. Try contacting John (Race Secretary) of NBHU 0823131989. I’ve never seen a WPRC ring though. WPRC stands for Western Province Roller Club. We fly Birmingham Roller Pigeons. Found light grey pigeon in Claremont, Cape Town on 26/12/2015. pls can anyone assist.I’m looking for the breeder of a bird I obtained from wikus Pretorius. ring no : ZA-2006-NRHU-195 CHWF HEN. HER first nest she bred a double winner for myself. The only other info I have from wikus’s books are that the bird was purchased in Bellville. Hope u can help and have a blessed festive season in cape town. 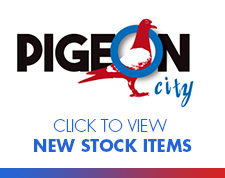 Found lost pigeon on Sunday (29 November 2015) at N G Church La Rochelle, Oak Glen, Bellville. Think it was suffering because of the heat although it’s picked up and quite lively now. Ring details: sanpo.co.za FB 50412 ZA15. My work number: 021 – 915 2266 OR email: KAAPKOBRA@HOTMAIL.COM. I am looking for one of my pigeons that i lost on a training toss near Klapmuts loft.